Ansell Mercury LED Wall/Ceiling Light with Digital Dimming at UK Electrical Supplies. 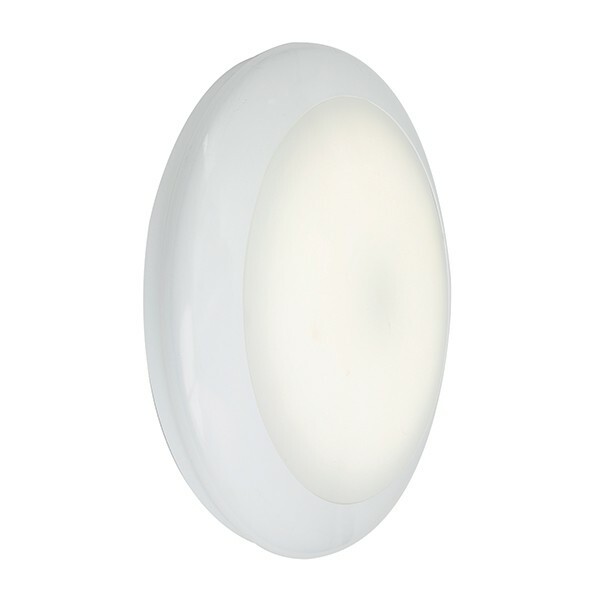 Ansell’s Mercury LED Wall/Ceiling Light (AMERLED/DD) is the embodiment of versatility. 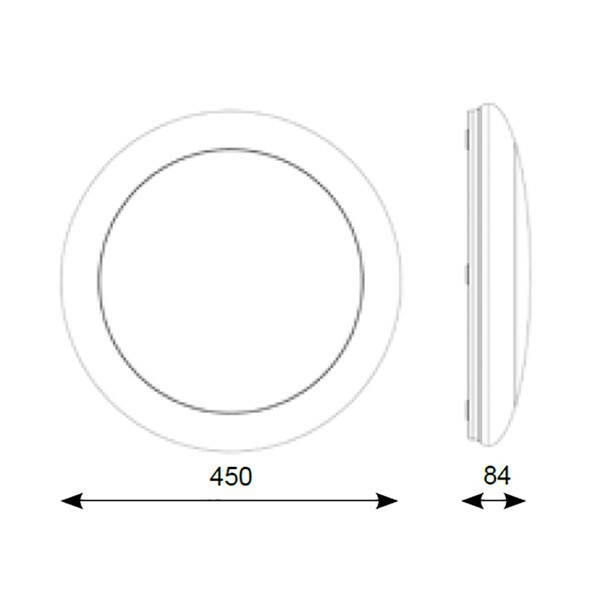 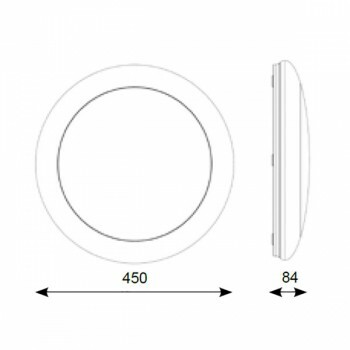 This smooth circular fitting is suitable for both wall and ceiling applications, indoors as well as outdoors. In addition to its energy-saving Cool White LEDs, integral driver, and high-performance heatsink, this digitally dimming model, gives you the freedom to turn down the lights and create the perfect mood for any setting.